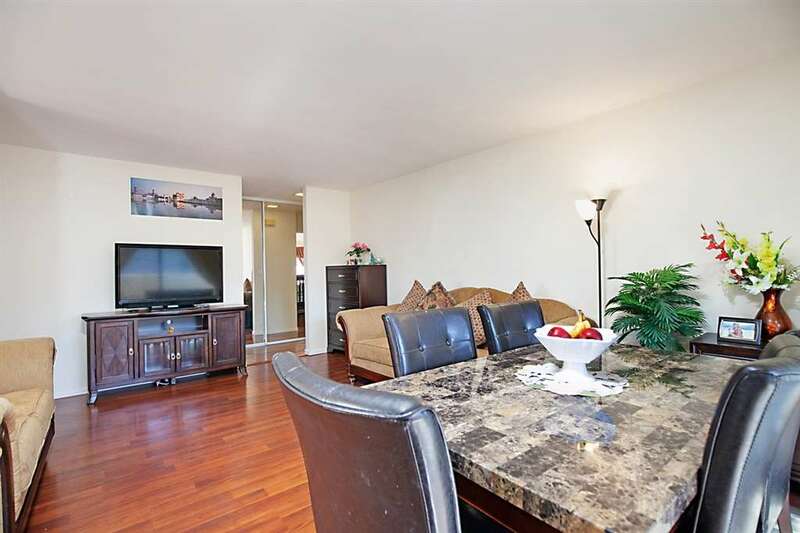 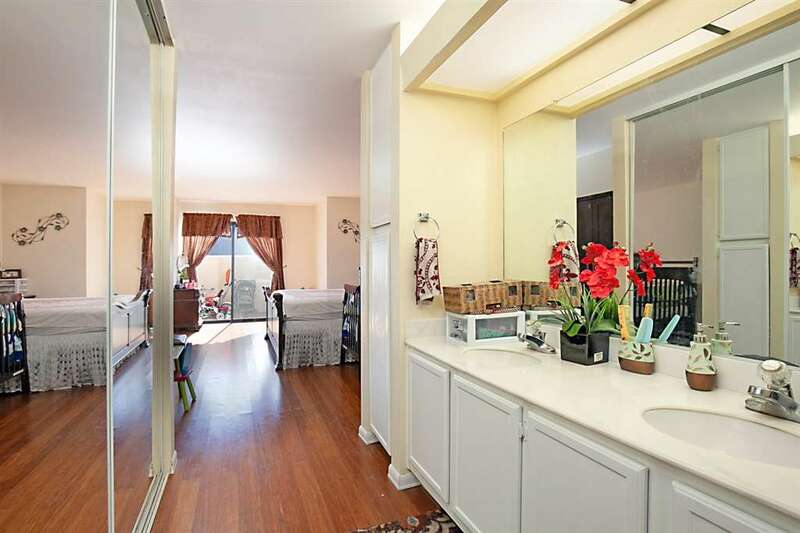 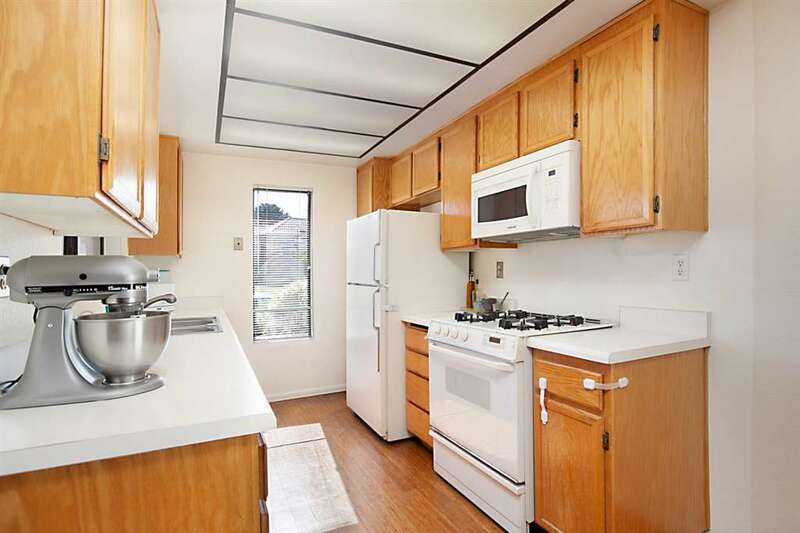 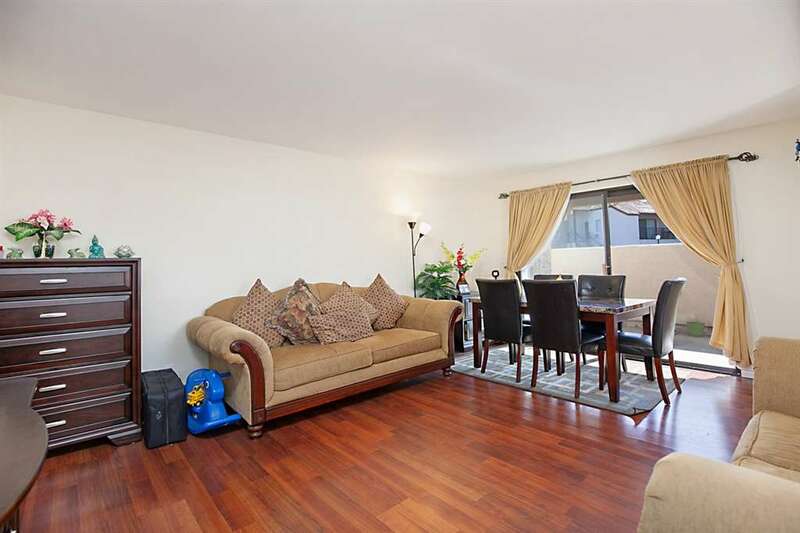 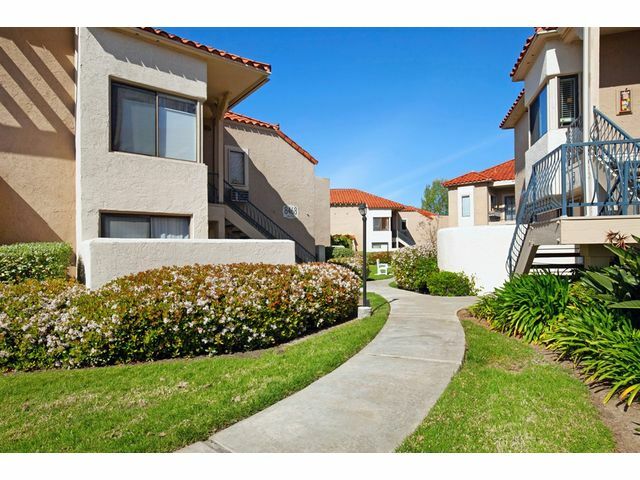 Move-in ready, rarely available first floor, single level 2br/2ba condo in the centrally located complex Flair. 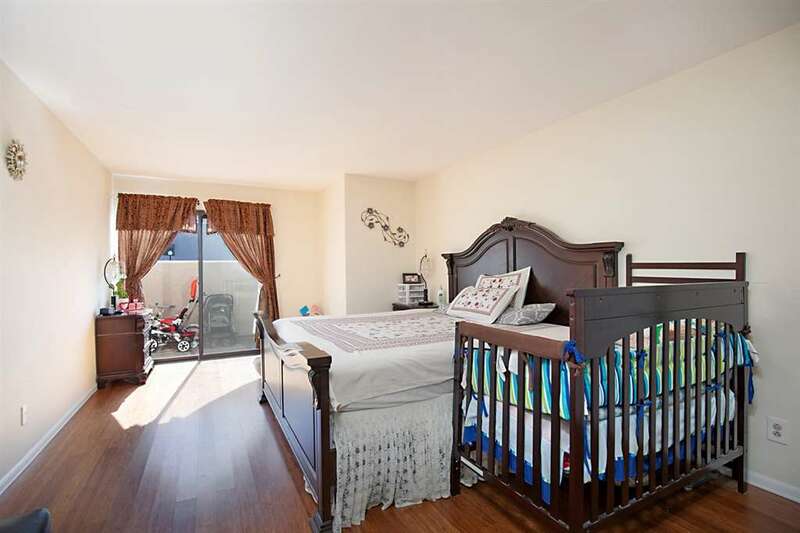 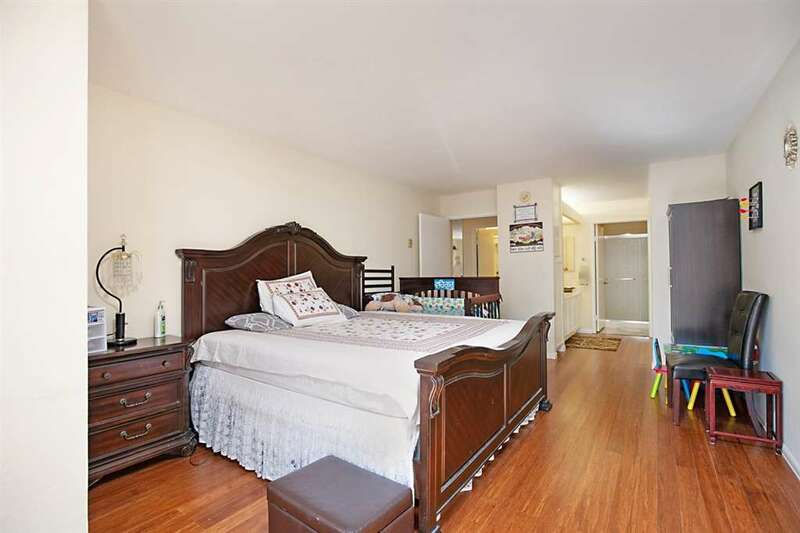 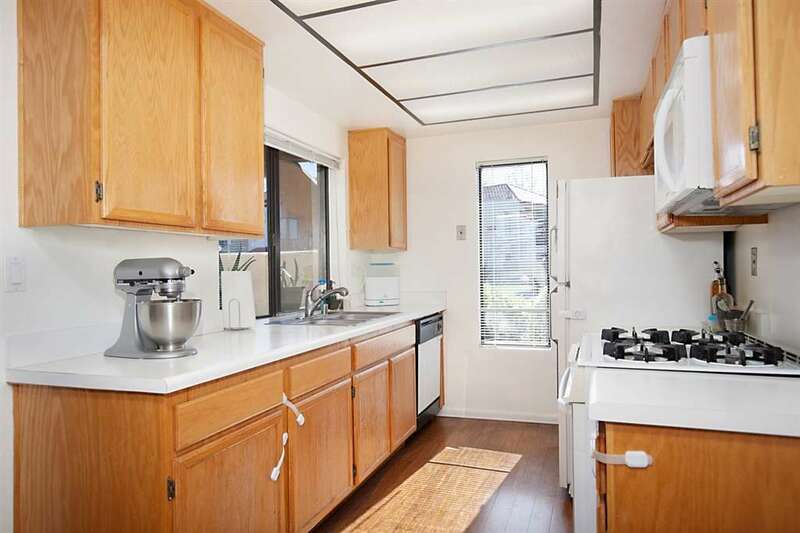 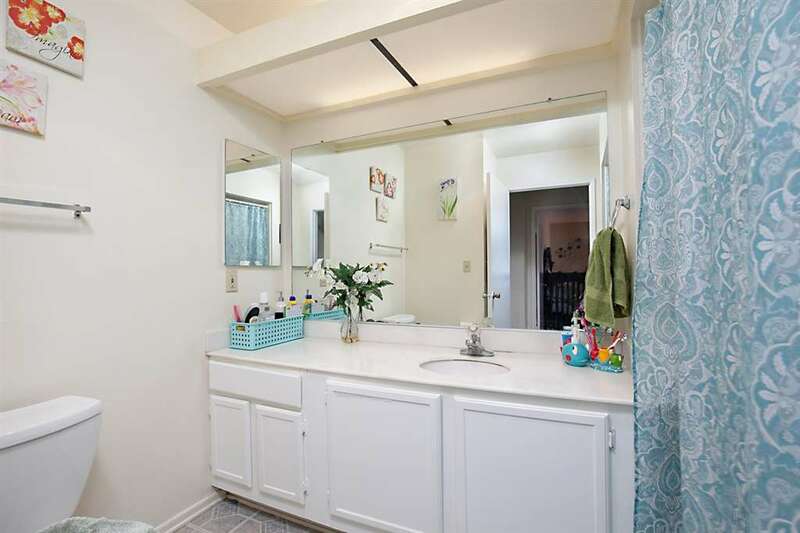 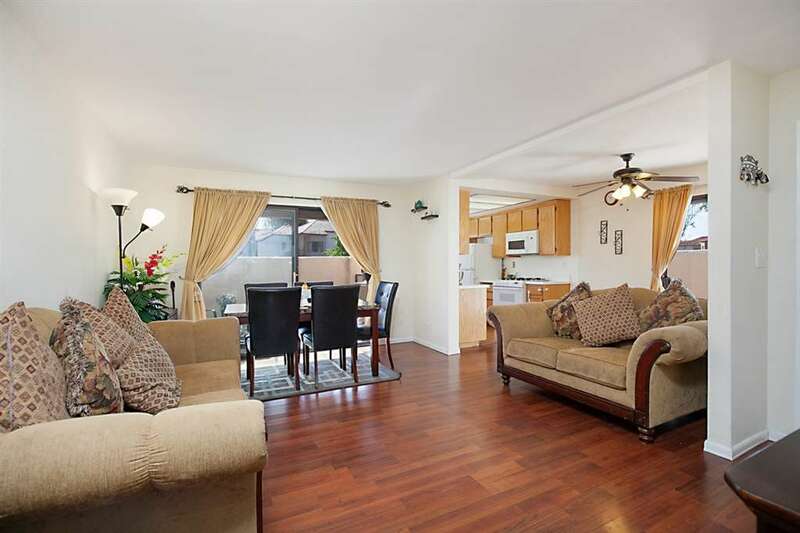 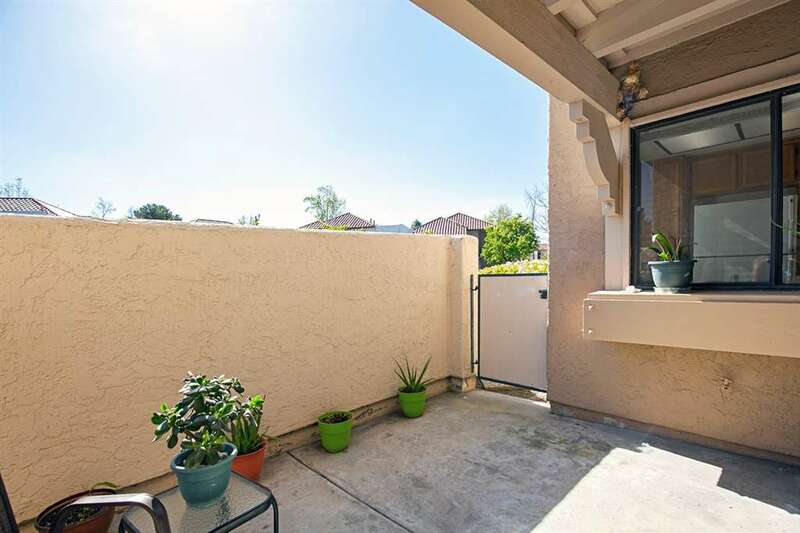 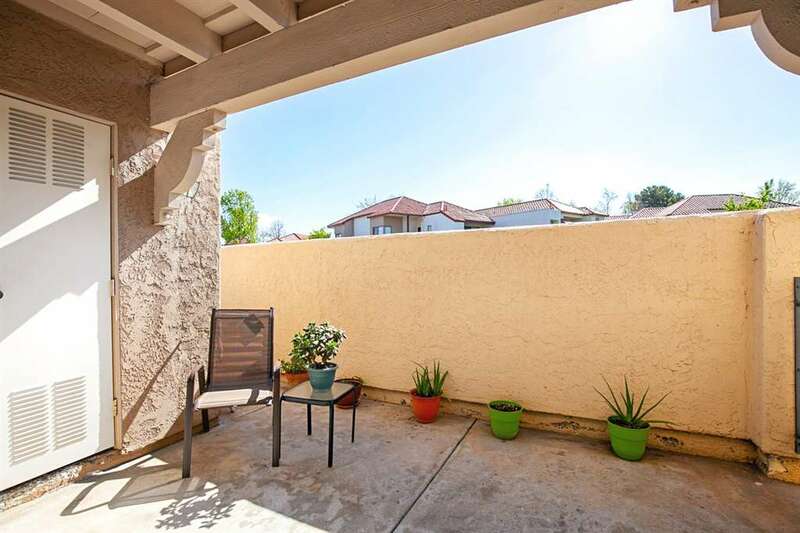 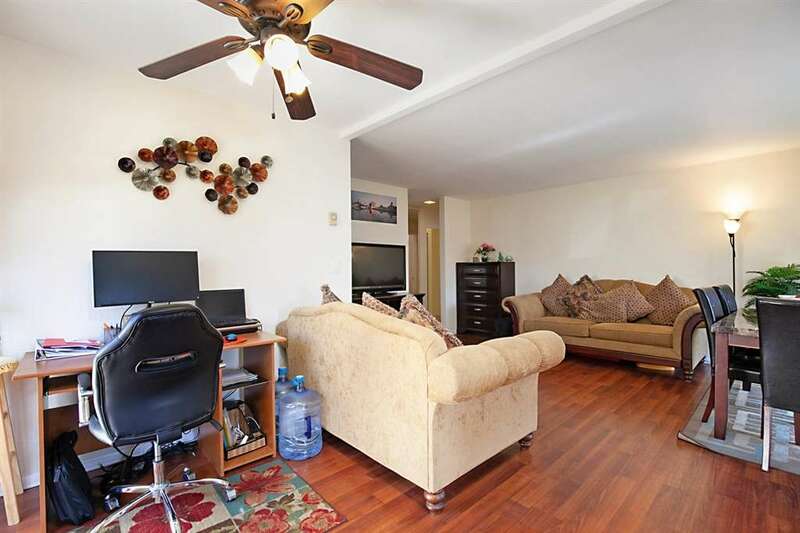 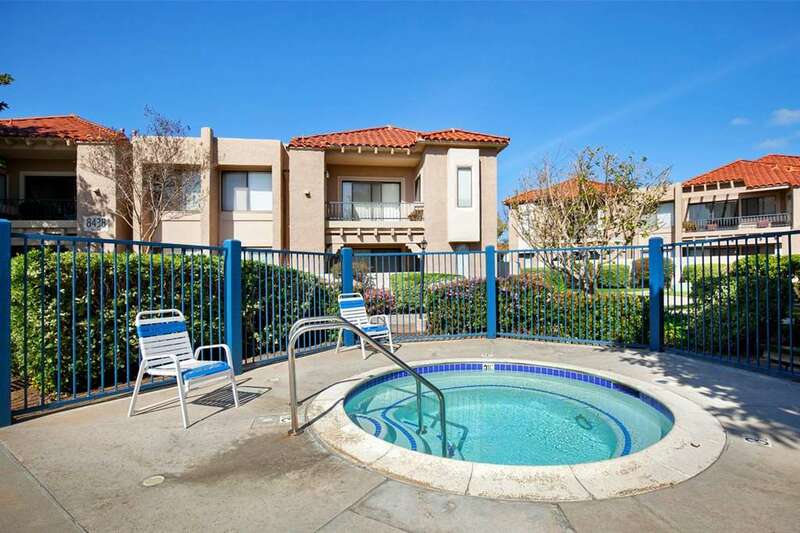 This sunny south facing condo has many desirable features like an oversized 17x13 master bedroom, dual master sinks, ceiling fans, A/C, laminate floors, two patios, stacked laundry, security screen door, split bedroom floorplan, carport parking & ample street parking. 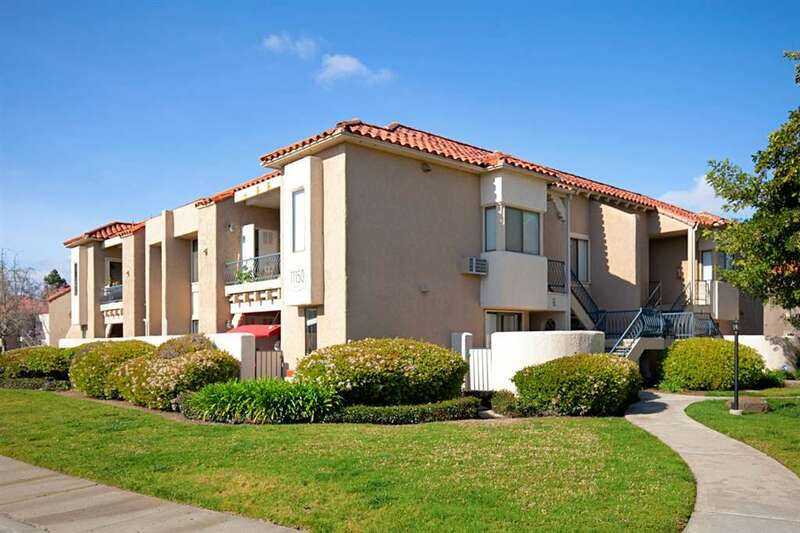 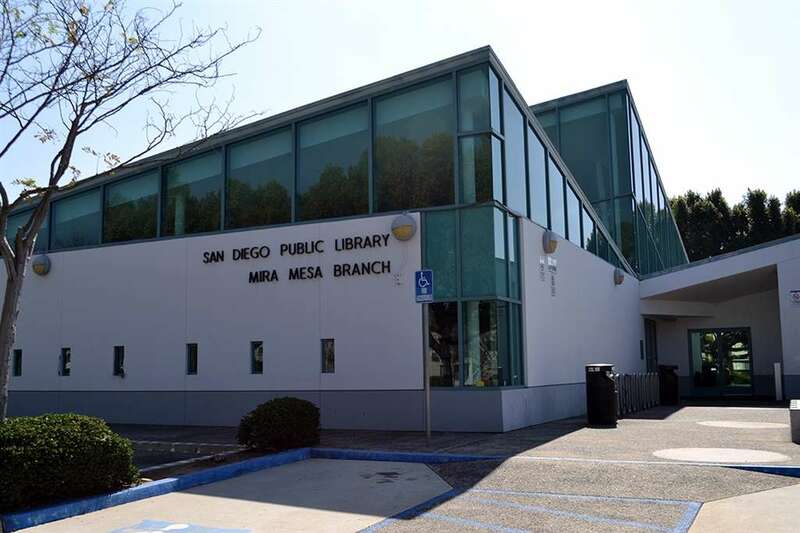 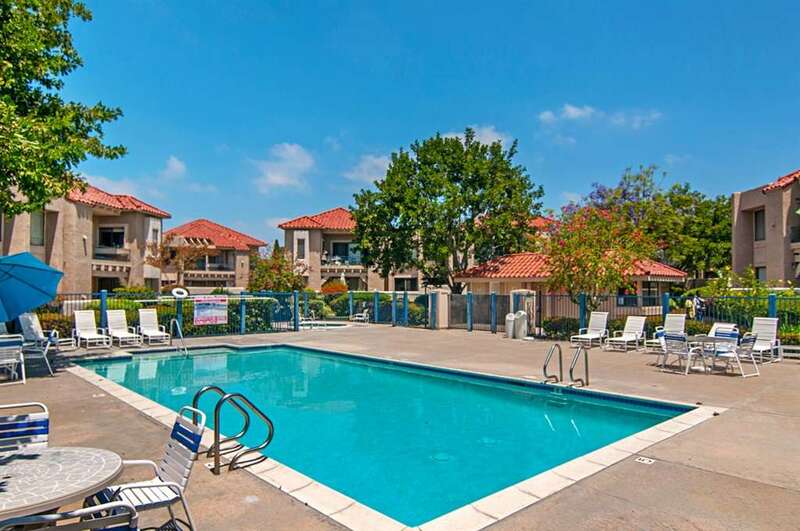 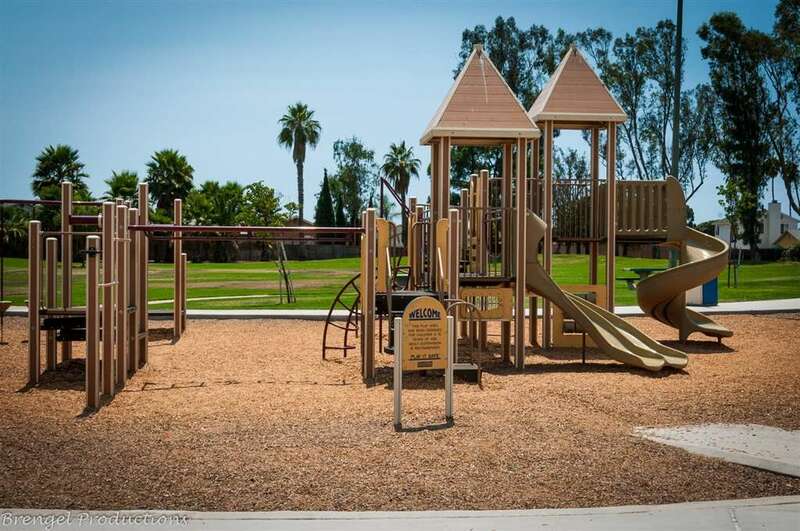 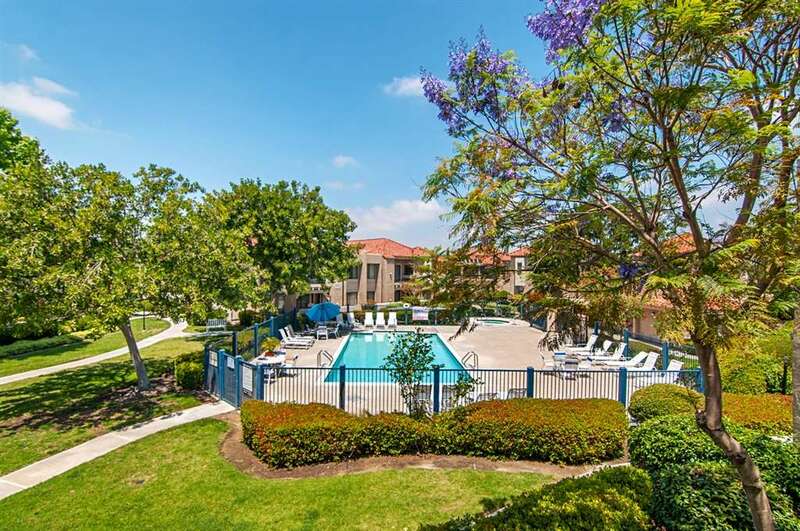 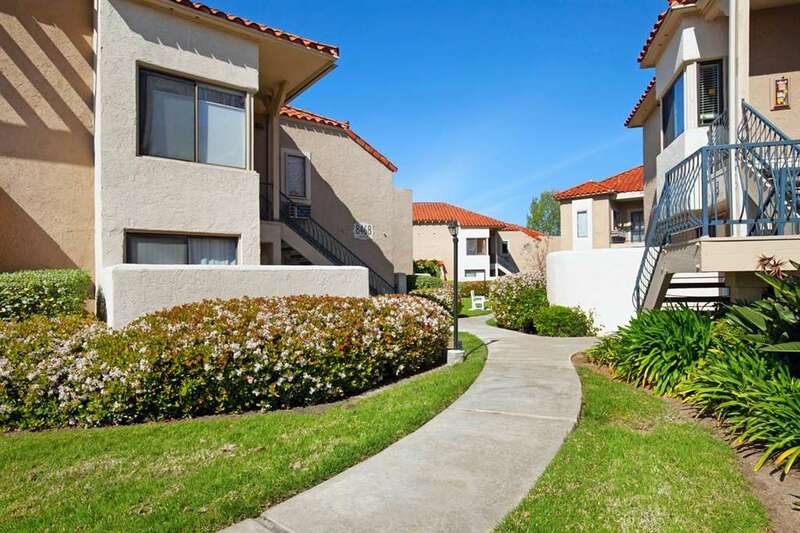 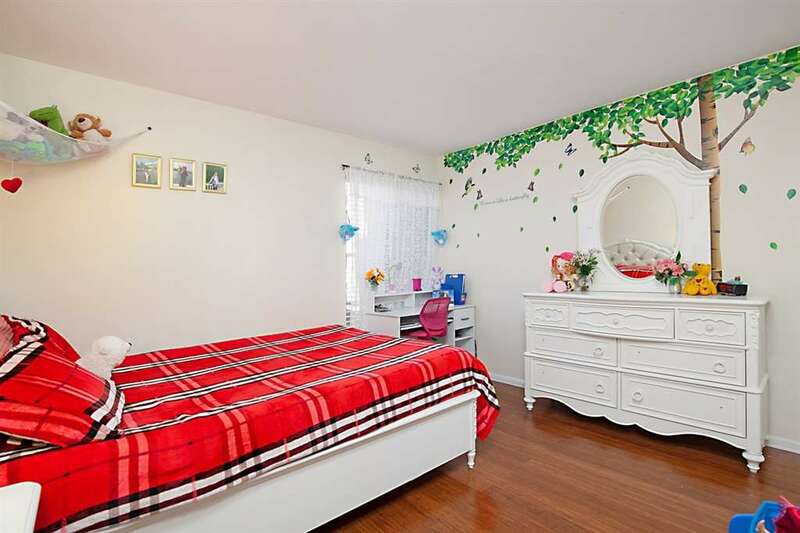 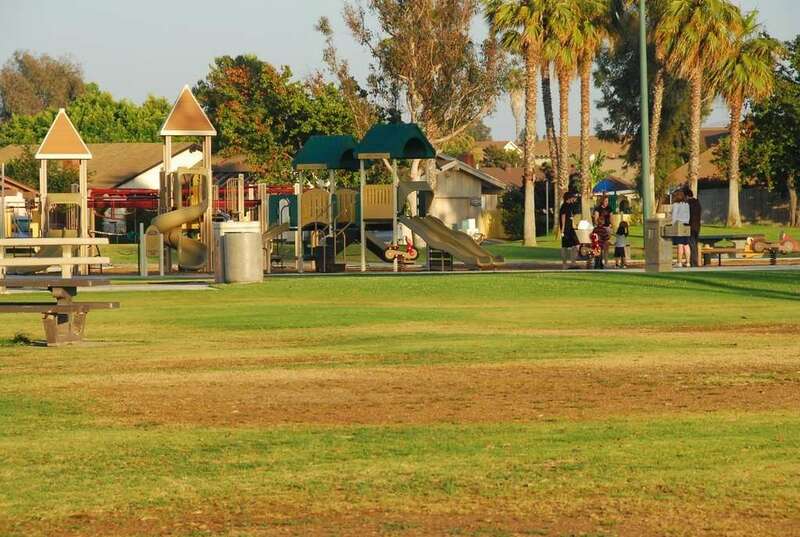 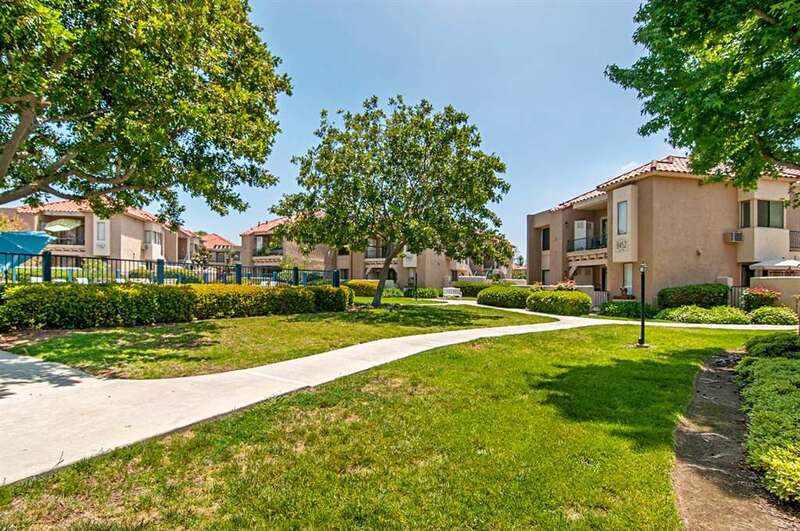 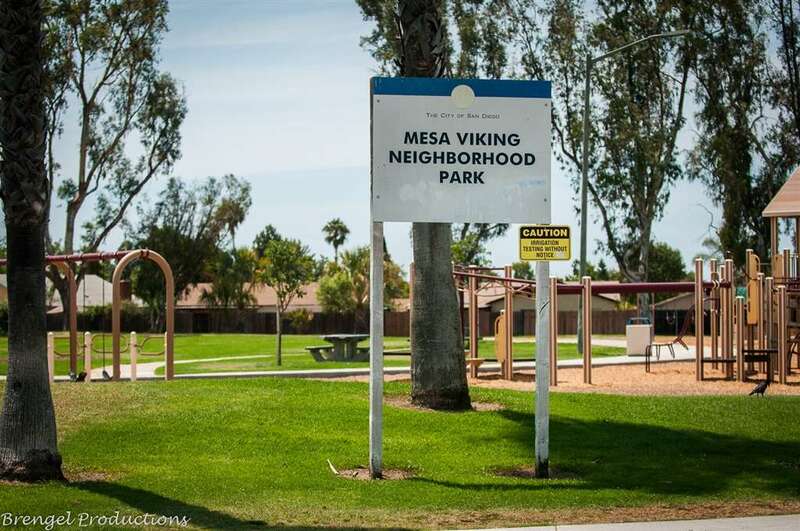 Close to Sorrento Valley, the many shopping centers in Mira Mesa and just blocks to Ericson Elementary & Mesa Viking Park.